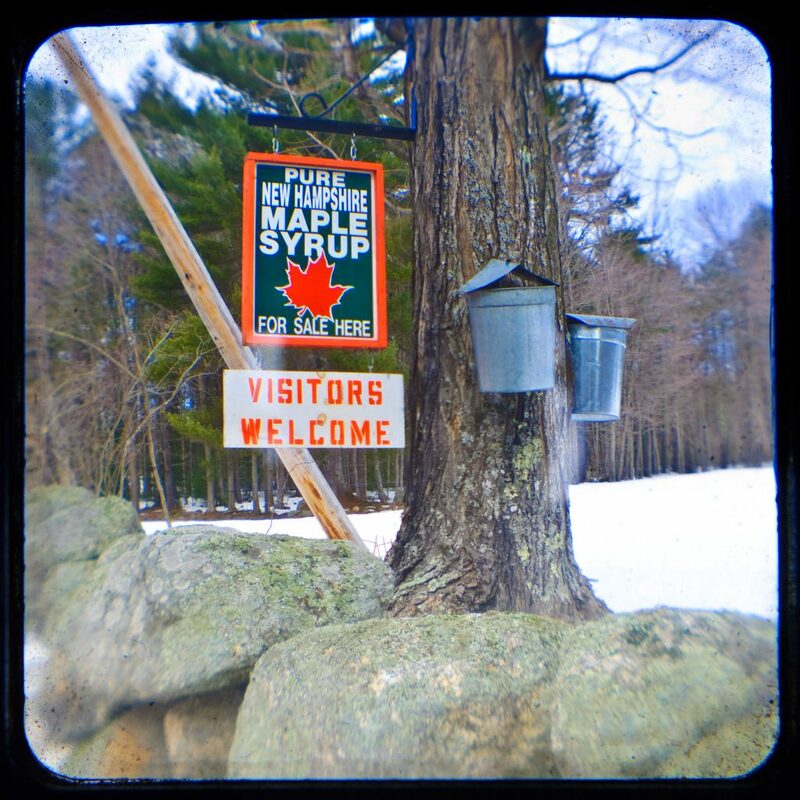 Join us March 23 & 24, 2019 for our annual Maple Weekend! Visit us for Maple Weekend 2019 as we boil sap into syrup. Help collect sap. Sample our fresh Maple Syrup on Vanilla Ice Cream. Experience the atmosphere of a true dooryard sugar house. Riverstones Bakery and Roberts Farm will also be joining us with maple inspired cupcakes and cotton candy. Join us for a scavenger hunt and be entered to win some maple goodness! We love to see pictures from our visitors! If you have photos from past Maple Weekends, please email them to us!